Plus: Sarah Huckabee Sanders' use of Notes is driving techies crazy. 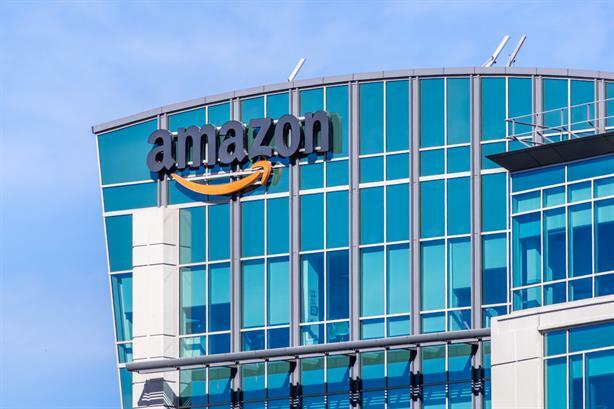 Observers are assessing the fallout from Amazon’s decision, announced via blog post, to cancel its plans for a second headquarters in New York’s Long Island City. For one, New York City is set to lose the bulk of the 25,000 jobs that Amazon promised, and the positions could land in other cities such as Dallas and Austin, Texas. The deal cancellation is also a major loss for real-estate brokers. The jury is out on whether it will pose long-term damage to New York’s reputation as a business center. Congress has reached a deal to keep the government open, which means that President Donald Trump is set to declare a national emergency, sure to be challenged in court, to obtain wall funding while signing the compromise. But how will Trump announce the national emergency? It could be via the iOS app Notes, which has been used by White House Press Secretary Sarah Huckabee Sanders for other major announcements. However, techies have called her out for leaving a black dot on another statement made via the app this week. Celebrity endorsers and influencers are crazy overpaid, right? Hulu is being very self-aware about this in its Hulu Sellouts campaign, promoting its live TV service with NBA stars Joel Embiid, Damian Lillard, and Giannis Antetokounmpo, launched just in time for All-Star Weekend. Fake news has consequences. Facebook, facing a potential record fine from the FTC over its data practices, is considering removing scores of anti-vaxxine content amid a measles outbreak in Washington State. Rep. Adam Schiff (D-CA) sent a letter about the outbreak to the social network this week.